My husband has been travelling quite a bit since he took his new job. It meant that I had to spend a little more time with my other love…. Pinterest. Oh, how I love thee….. !!!!!! So, today… how can I not dedicate this post to my Valentine for 2012 – the one that is near and dear…with me all the time…never leaves me unless I abandon my laptop for a while…and always waits for me to return… to spend a little more time… share a little more love. In fact I love you so much, that I made this special Valentines card for you…. again with a little trick I learnt from a pin I found on Pinterest. 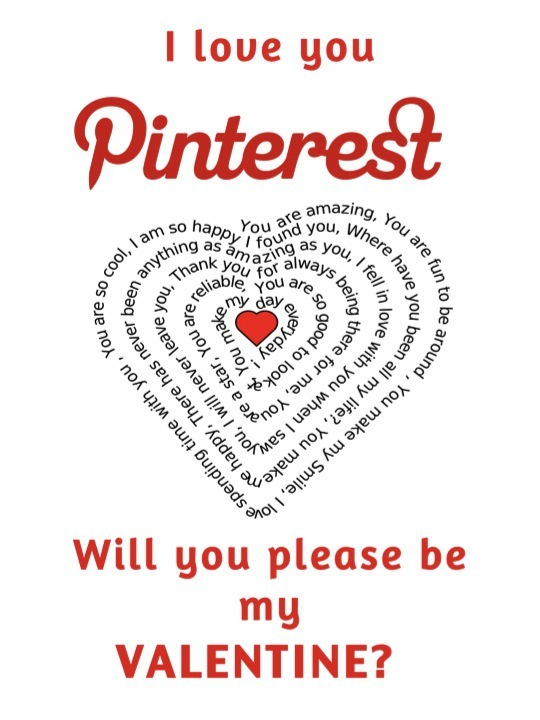 If you like my Pinterest Valentines Card I made, you can go like it on Pinterest, or re-pin it… or if you just like ME so much, just share the love on Valentines Day by liking my blog via the facebook buttons on the sidebar or on facebook itself on the Auburn and Blue page. Unfortunately I am not the only one in love with Pinterest? And it is not even that easy to find out how many share this love with me …as the numbers grow daily and by the minute !!! But safe to say… MILLIONS…. yep….. looks like almost 20 million right now?? There is only one SLIGHT problem with Pinterest – it is seriously addictive !! Yes – not even slightly. In a BIG way !! You should know that by now yourself if you are a Pinterest user. What do you mean You don’t know Pinterest ?????!!!! Seriously ????? Well….. I guess there’s no holding back on my baby…since you know that the secret is not quite safe with 20 million other Pinterest junkies running around anyway…sooner or later you would have found out about it…. Pinterest is the LATEST, GREATEST in Social Networking. It is oh, so pretty…. It is a virtual on-line pinboard where you curate all your finds on the web and arrange them into Boards, so you find them easily later, in a well-organised manner. 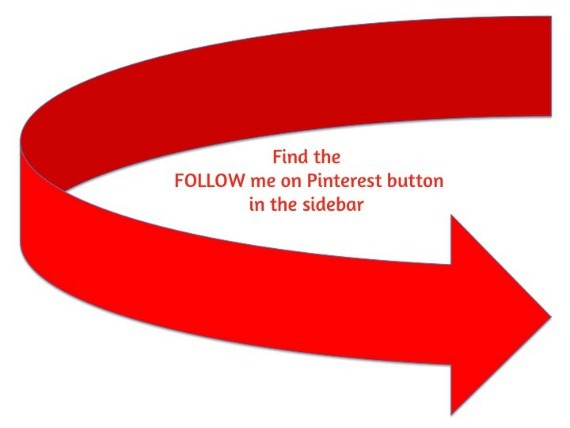 It is public so everybody shares their pins and you can pin either what you find independently on the web…or you can simply re-pin other people’s pins. Trust me – hours and hours of fun…. Nobody restricts what you pin (unless you pin on the naughty side off cause ?! …. the “Report Pin” is also alive and well ) . And since the world wide web is literally your source…there are no limits to new material re-generating itself by the second…that is where the “addictive” part comes in. Another great thing is that everybody can pin to their own preferences – Sometimes I pin things I need to find again….with a goal in mind… but other times I pin simply to get inspiration or get in the mood for a festivity… or to pass time as I sit on the phone and wait for an annoying service where I have to hold the line…. or where I got the idea for this morning’s breakfast toast I served my kids…or how I made the heart on the Pinterest poster I made at the top of this post, go see my Valentines board on my Pinterest. 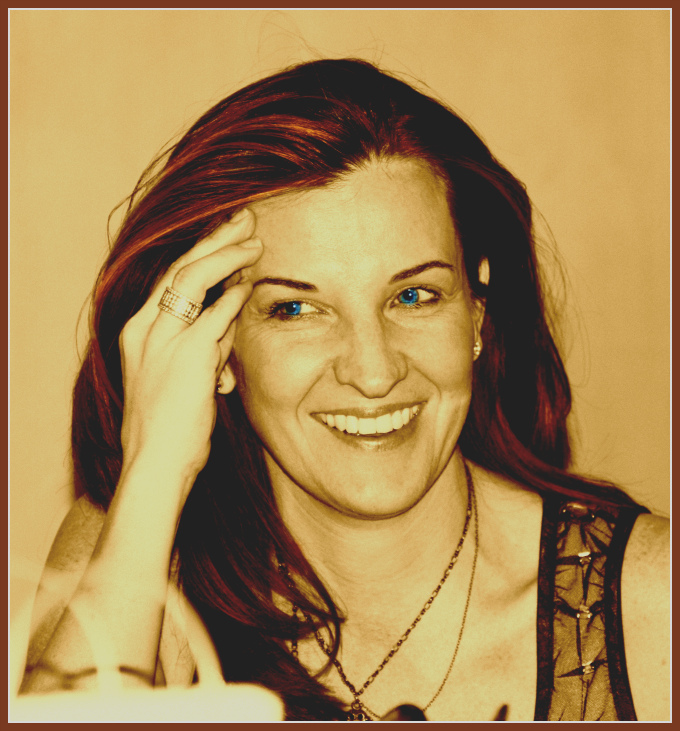 If you want to peek around on my boards and see what I fancy on the web on a daily basis….you can follow me ! If you need to find out the scoop on Pinterest, here are a few blog posts about this topic: Social Mouths, Blogworld, and on the PLEASE DON’t DO’s on Pinterest, please read this post on Blogging with Amy. Please write to me if you are in love with Pinterest?? If not…. tell me about your Valentine? Would love to hear who or what you ARE currently in love with ?? HAPPY VALENTINES DAY EVERYBODY !! Same here: In love with Pinterest – hope you don’t mind!